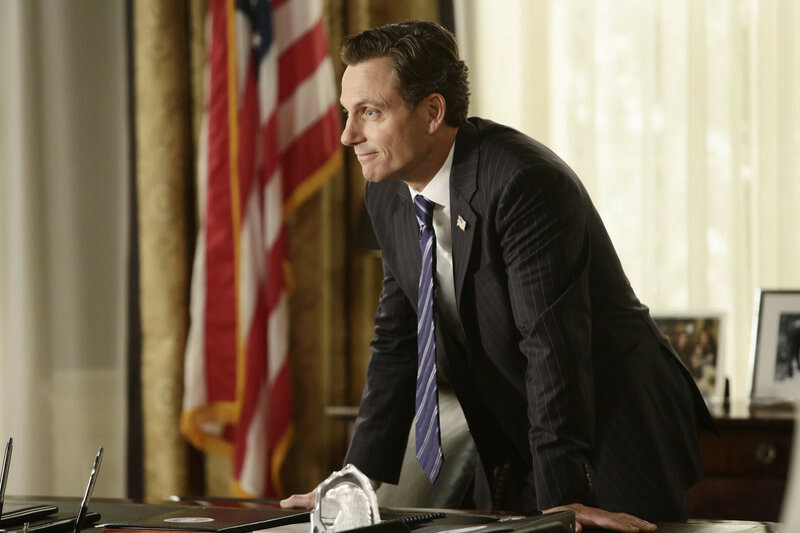 Scandal Sneak Previews: Season 4 Episode 20 "First Lady Sings the Blues"
In Scandal Season 4 Episode 20 "First Lady Sings the Blues," which originally airs April 23, 2015, the team taking down B613 is in serious danger and forced to take drastic measures to ensure their safety. In the White House, Mellie is mortified when the nation turns against her and Cyrus is forced to come to her defense. Watch a sneak preview now -- and keep reading for photos straight from the episode!